The Yarinaa Foundation, a nonprofit operating foundation (CG002662016), was founded by the Yarinaa Family in 2016. The foundation Mission is focus on providing educational assistance to needy children and to improve the standard of living of needy children and their families. Promoting Basic education to society and aim to supply portable water by drilling boreholes and wells for deprived communities. Prevention Of Teenage Pregnancy Through Advocacy. Prevention Of Sexual Transmitted Diseases Among Teenagers. Advocacy And Prevention of Drug Abuse Among Youth. Providing Of Basic Education In Rural Communities. Providing Portable Drinking Water In Rural Communities. 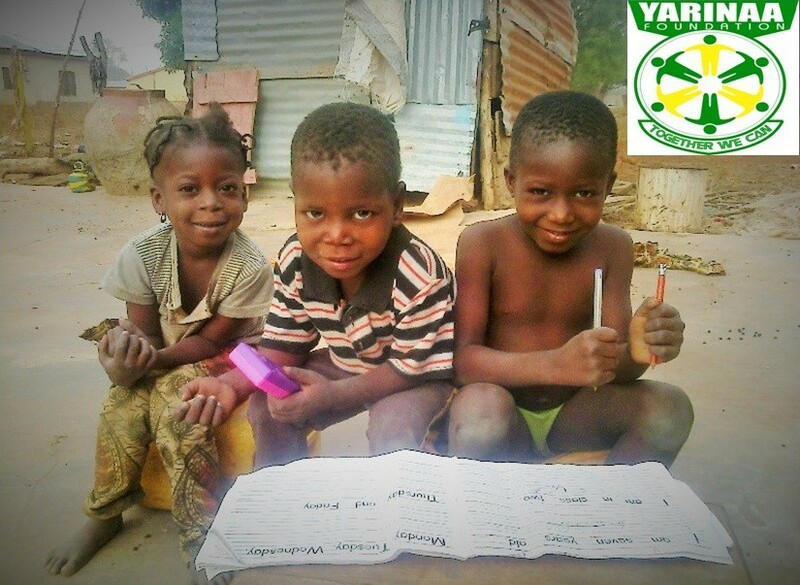 Yarinaa Foundation is prepared to collaborate with other organisations and partners to reduce poverty in Ghana through education and community development. Children are the future leaders and the best gift society can offer them is education and peaceful enabling environment for total development. Prince And Princess Academy Project is the current project the Yarinaa Foundation is working on.